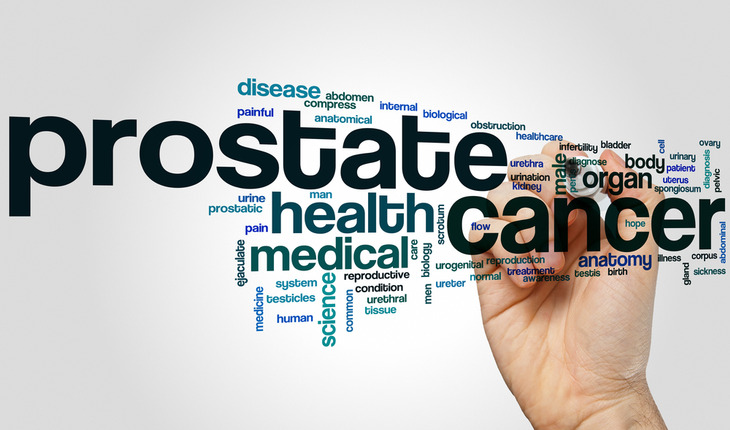 The number of new cases of metastatic prostate cancer climbed 72 percent in the past decade from 2004 to 2013, according to a Northwestern Medicine study published July 19th 2016 in Prostate Cancer and Prostatic Diseases. The report considers whether a recent trend of fewer men being screened may be contributing to the rise, or whether the disease has become more aggressive — or both. A release from Northwestern University notes that the largest increase in new cases was among men 55 to 69 years old, which rose 92 percent in the past decade. This rise is particularly troubling, the authors said, because men in this age group are believed to benefit most from prostate cancer screening and early treatment.